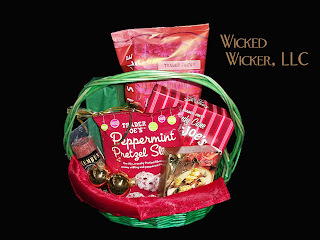 Gifts from Wicked Wicker, LLC: Cyber Monday Sale - Red Holiday Food Gift Basket!!! 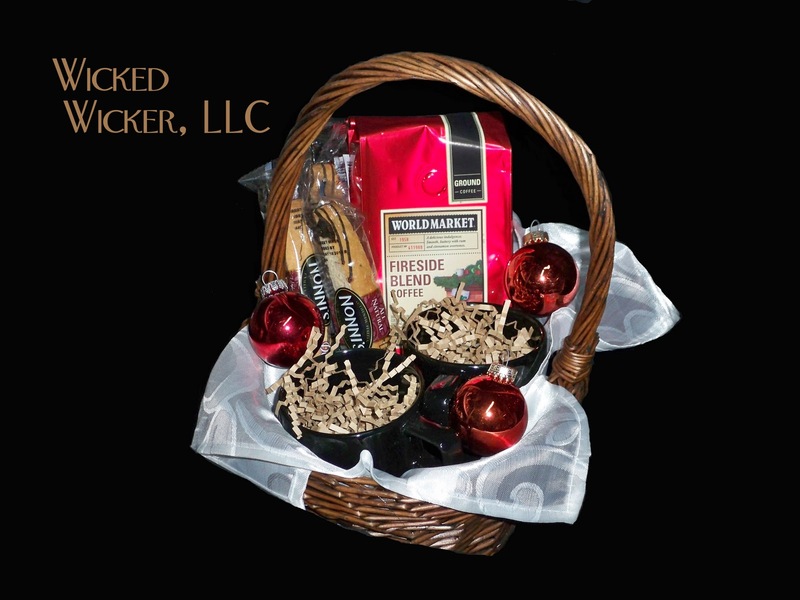 Cyber Monday Sale - Red Holiday Food Gift Basket!!! BUY ONE GET ONE FREE SALE!!! *Prices valid 11/28/11 only. Offer is good while supplies last, quantities are limited. Cannot mix or match the free item. All products are full size (not trial size). All orders will be delivered locally or shipped to a United States address(es) provided on or before December 16th, 2011. Delivery could be delayed if there is no address listed on the invoice. Shipping charges will apply to areas outside of the United States. Size/shape/colors may vary. Offer is not combinable with any other coupon offers. Please list shipping addresses under "add a note to the seller". Wanna Bowl at Let it Roll?? ?